The 3-in-1 Ripstop Safety Parka from GSS Safety is designed to be durable, comfortable, warm, and provide high visibility safety on the job. The black design helps to hide dirt while creating a cleaner, more stylish appearance. Combine the black design with Teflon Shield+ fabric treatment and dirt doesn’t have a chance. 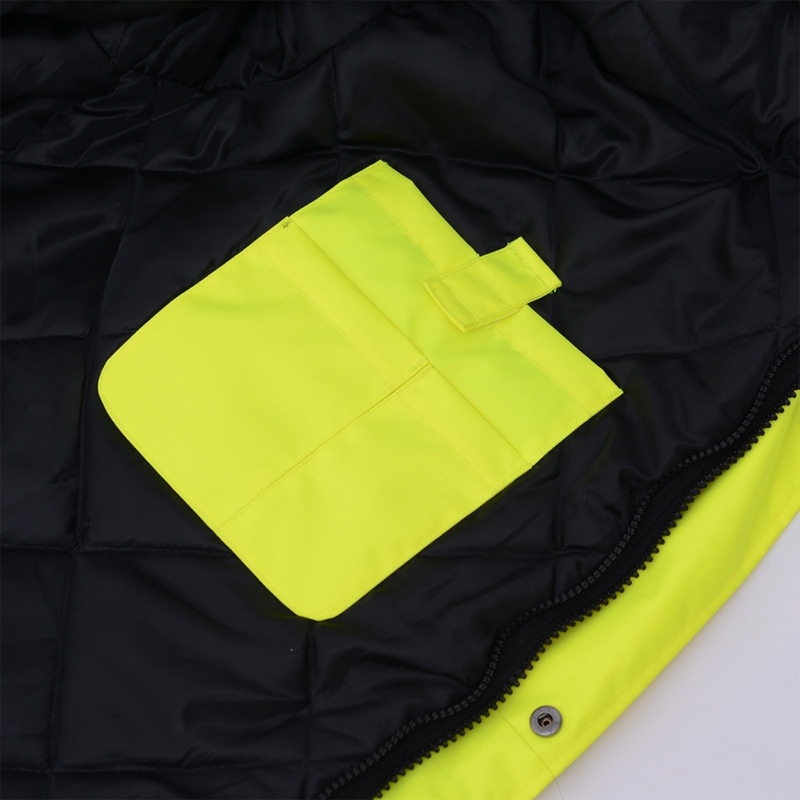 The outer shell is manufactured from polyurethane-coated ripstop fabric and features seam-sealed construction for improved water and wind resistance while thermal insulation ensures a high level of warmth. 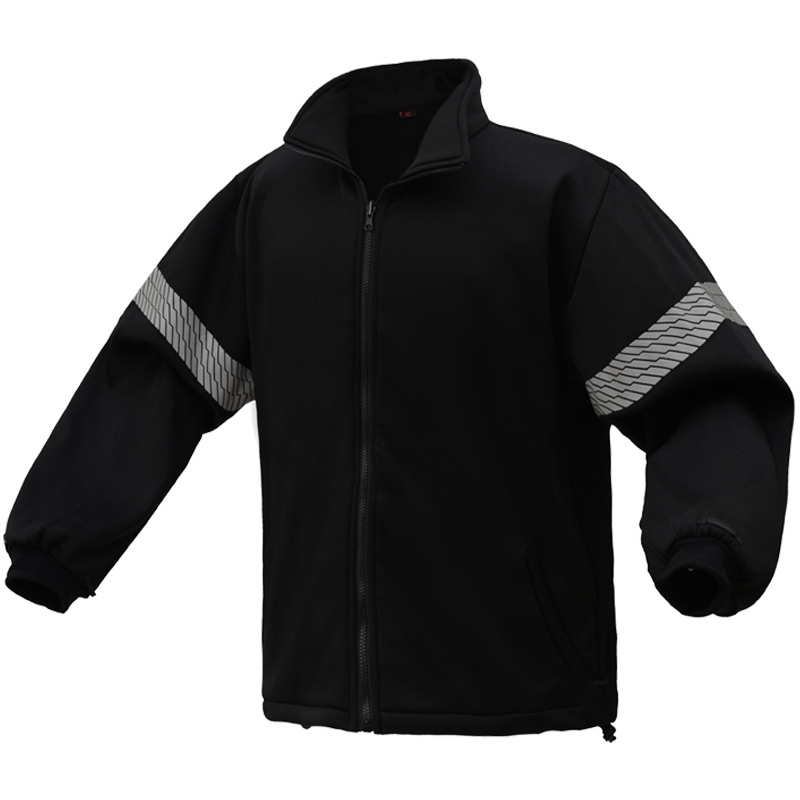 The jacket includes a removable inner fleece liner that provides enhanced warmth for particularly cold weather. 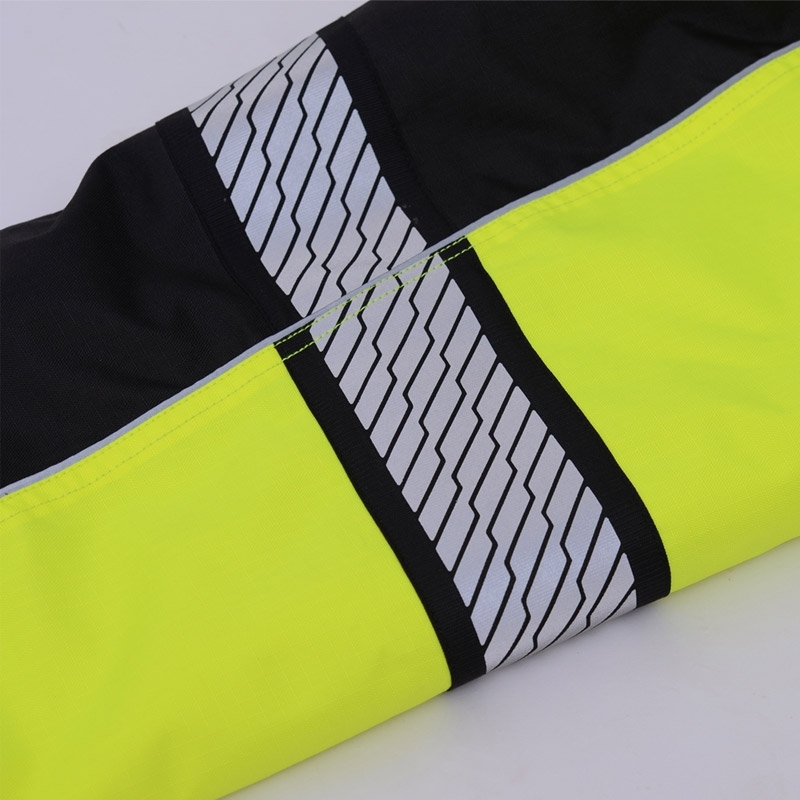 The liner also has reflective accents and can be worn by itself. 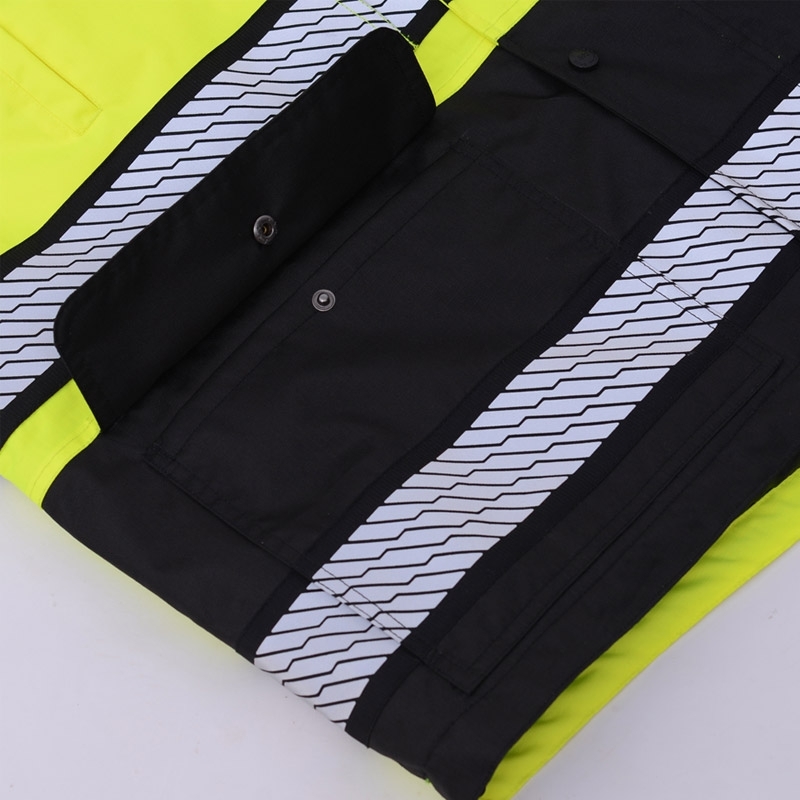 To offer the optimum level of visibility, the design utilizes 2-inch segmented silver reflective striping laid over a 3-inch contrasting black background stripe.As a utility jacket, the ripstop parka includes plenty of pockets for storage, including two outside lower gusseted patch pockets, a left chest pocket with hidden chest strap for displaying an ID badge, double chest pockets on the right chest, and a large inside tablet pocket. 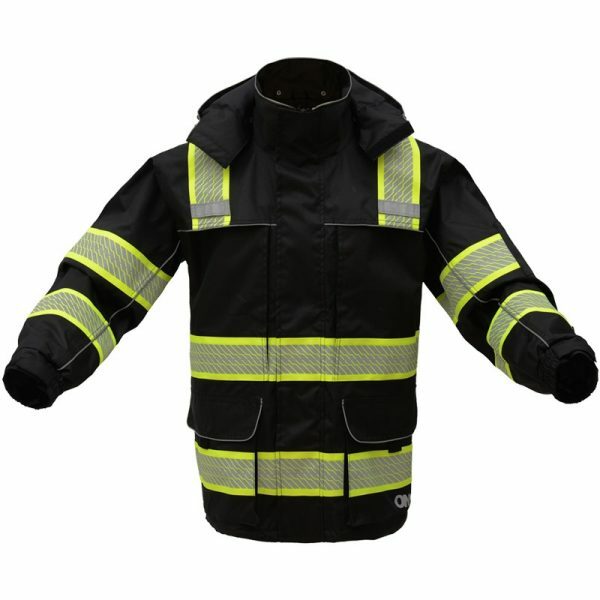 For increased protection from the elements, the jacket is equipped with a double storm-flap front closure, a removable rain hood, and adjustable wrist cuffs. 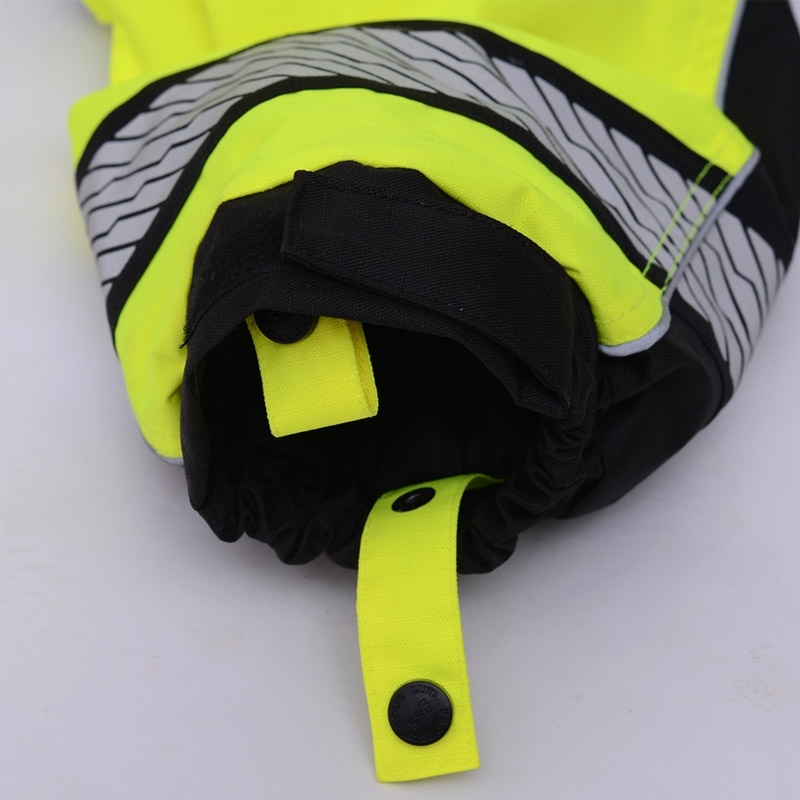 Reflective accents improve visibility while dual mic tabs offer a simple solution for hands-free communication.